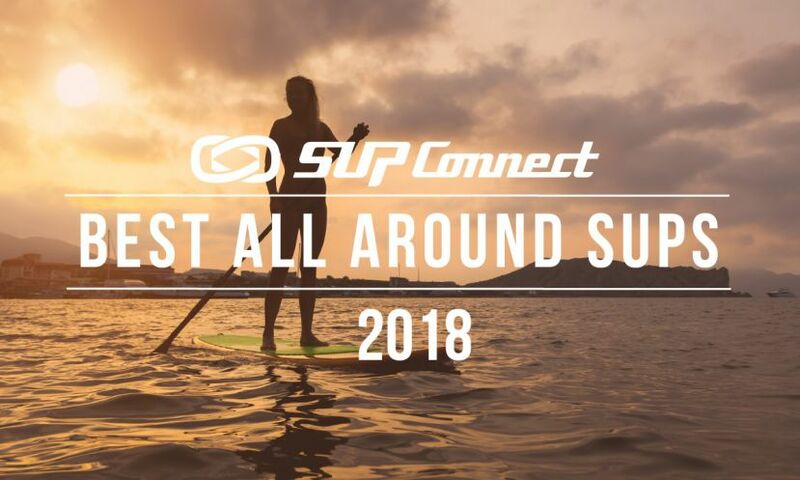 SAN DIEGO, California - In partnership with the Association of Wind and Watersports Industries (AWSI) and presented by Turtle Bay Resort, Supconnect has officially launched the 2015 Supconnect Editor's Choice Awards. 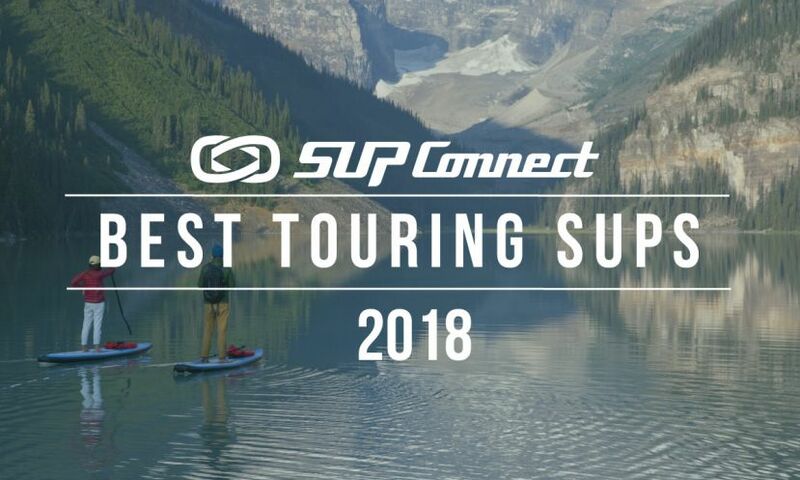 Read more about the Supconnect Awards History here. 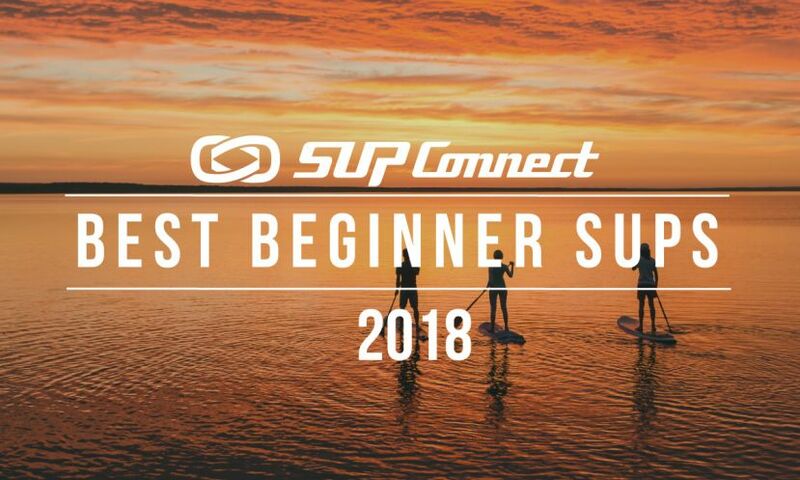 In 2015, Supconnect has had a makeover with an exciting new website launch with tons of amazing new features including the Supconnect Events Page, Brand Hubs, and a beginner curriculum that is set to be launched later this year. 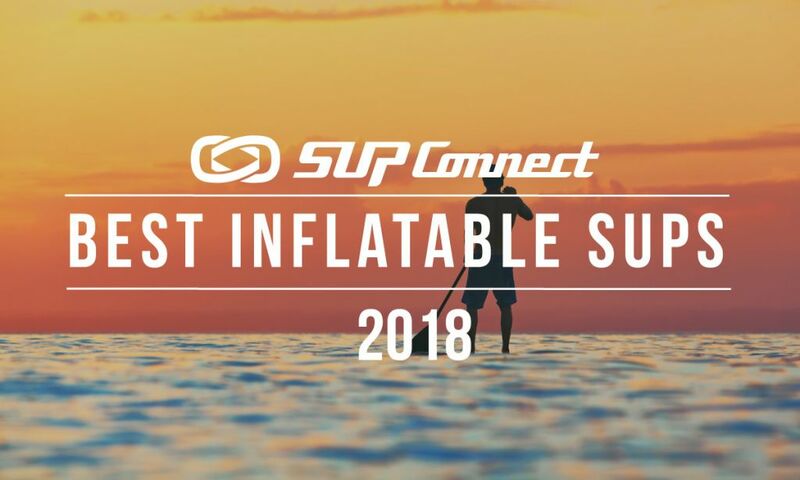 And now this year, Supconnect has partnered with the Association of Wind and Watersports Industries (AWSI) and to announce the winners during the awards party at the September 2015 Surfexpo in Orlando, Florida. Also, Turtle Bay Resort, our long-time sponsor and supporter, has become the presenting sponsor of this exciting new chapter of the Supconnect Awards. Ambassadorship: Conveying the cheerfulness and inclusiveness characteristic of the sport. Involvement: Attending events and gatherings, having a finger on the pulse of the sport. Performance: Showing proficiency in the sport, though top results are not a requirement. Support: Having a following and votes to show you have some support to validate your credibility. Click here to see the Supconnect 2014 Awards winners. The Awards has two major phases, starting with the selection of the nominees and then narrowing the field even further to choose the winners. 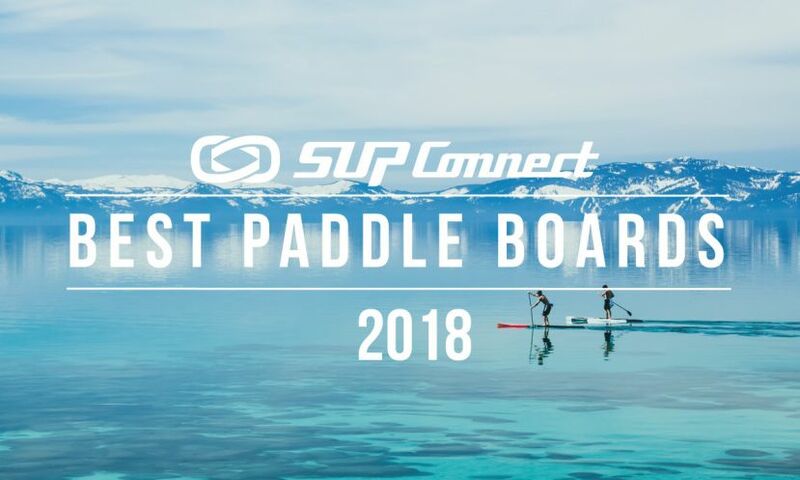 As people fully immersed in the sport, the members of the Supconnect Awards board had an incredibly hard time selecting only 30 or so nominees for each one of the Awards categories. The pool of talent is so vast and the location of these athletes so wide that it is nearly impossible to present a full array of the world’s top talents with a limited list of athletes. But after much deliberation and some very tough decisions, the committee has chosen a respectable lineup of athletes, brands, blogs, shops, and products to be part of this year’s awards. Often times awards play to the ol’ girls and boys club, i.e., industry folks who award themselves for the sake of … “who knows what,” other than perhaps some nice parties. The Supconnect Awards seeks exceptional talents wherever they may be found. It strives to find the unknown hero, the wunderkind in the making, and the quiet production manager cranking out heaven-sent equipment. So without further ado, the Supconnect Editor's Choice Awards for 2015 is now officially open! Get involved with the Supconnect Awards 2015 kicking off 7/1 and support your favorite athletes.